Kathrin joined the Arab Barometer as Research Associate in February 2018. In collaboration with the Director, she is responsible for the survey research design and management as well as data processing, cleaning, management, and documentation. Kathrin has joined the AB from City, University of London, where she worked as Research Associate in survey methodology with the European Social Survey and other survey data. She has previously worked on the Austrian National Election Study and the Comparative Study of Electoral Systems. 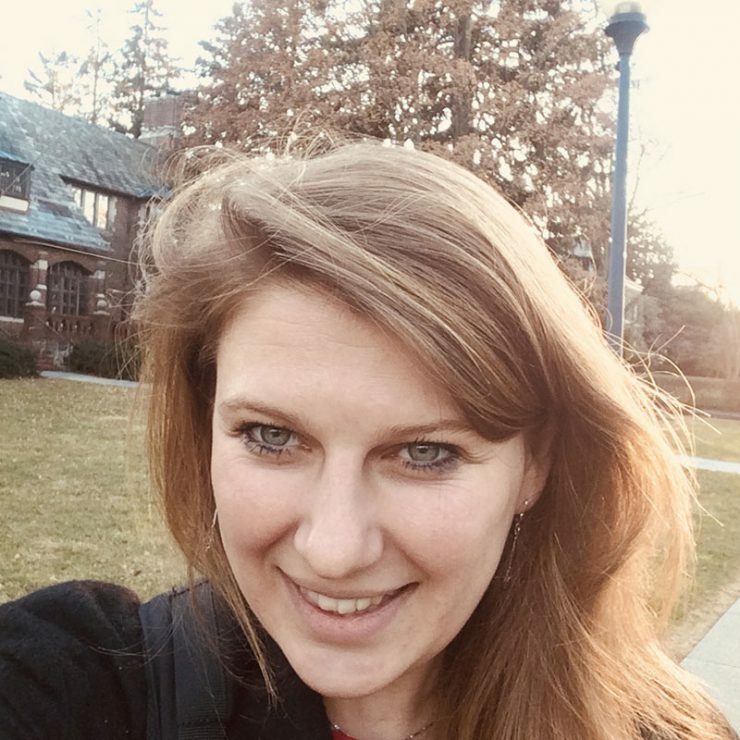 Kathrin obtained her PhD at the University of Exeter in 2013 as Early Stage Marie Curie Researcher on the ELECDEM Initial Training Network on Electoral Democracy. This presentation outlines the methodological challenges of surveying in the Arab World, provides insights from field practice, and outlines an agenda for future methodological research and improvements. The presentation was given at the general conference of the European Consortium for Political Research, Hamburg (22 to 25 August 2018).